Much of how we are supported in the costs of running Sugarloaf is through donations, no matter how big or small. Horses are not cheap to keep healthy and well, with the continuous supply of feed, bedding, not forgetting, good fitting tack (saddles/bridles/rugs etc). 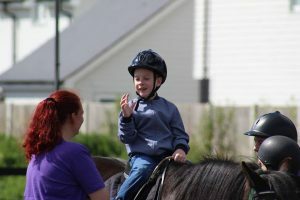 Many of our riders need special reins, stirrups and other equipment to help them balance and ride safely, which is often costly, due to buying from the manufactures. 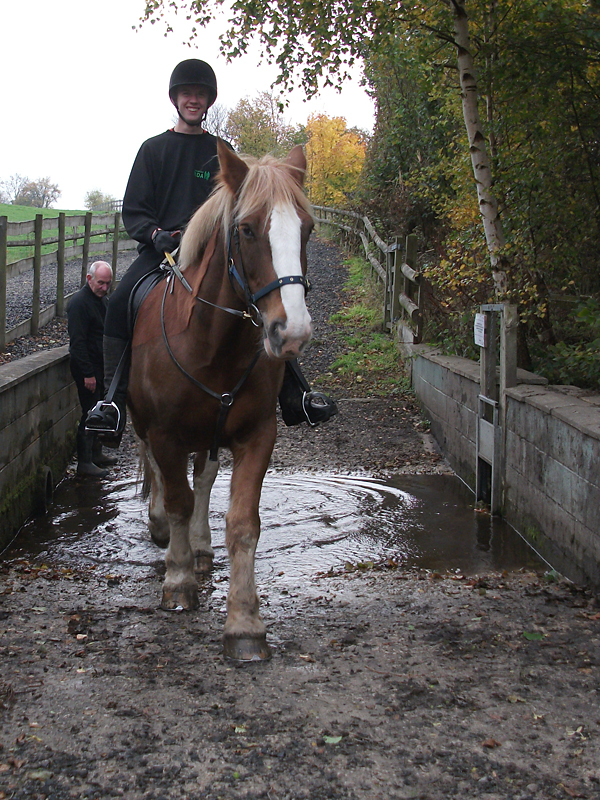 Without our horses we would not be able to continue to give the opportunity to disabled people the chance to be independent and help emotionally and mentally by riding with us, so the horses welfare is top priority to keep them in tip top condition and happy. 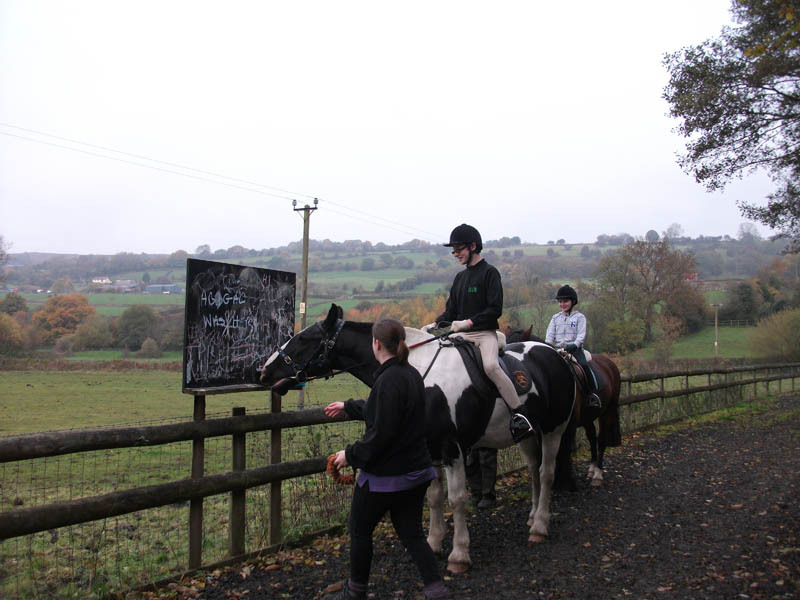 The smallest donation could buy a bale of hay £4.50 or a salt lick for the stable £3.50. 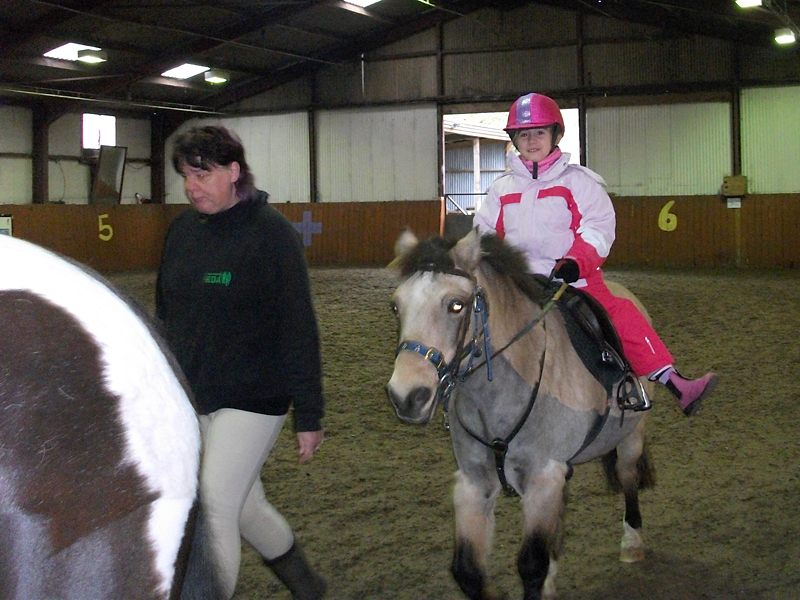 Second-hand tack, rugs, riding clothes and equipment etc are also greatly appreciated and can be sold to raise money for rising expenses.